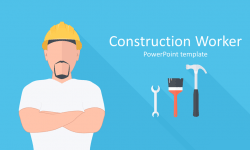 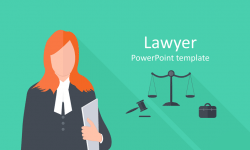 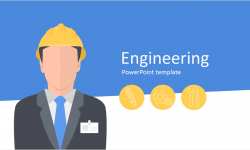 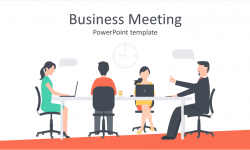 Support your message with this standing out from the crowd PowerPoint template. 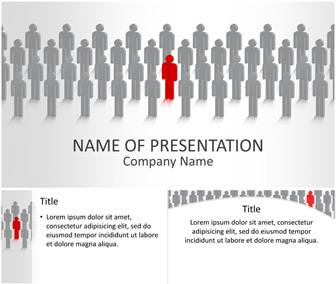 The title slide features grey human shapes and one red leader shape inside the team. 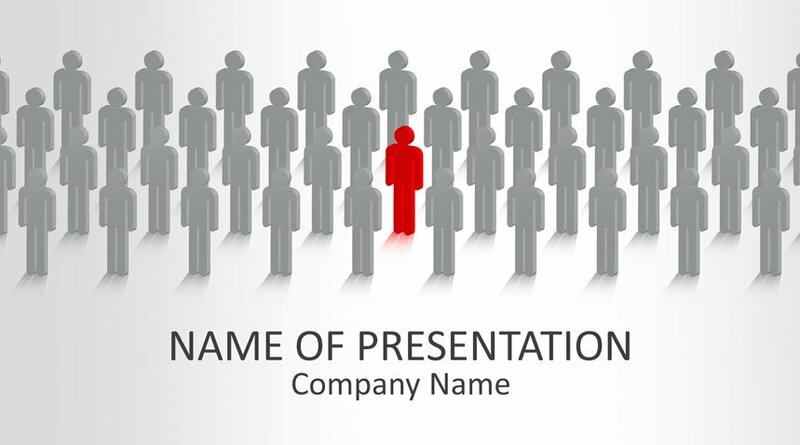 This theme is great for presentations on leadership, marketing strategy, distinction, buyer personas, etc.